Look to WestAir to help you get the right welding machine for your application. 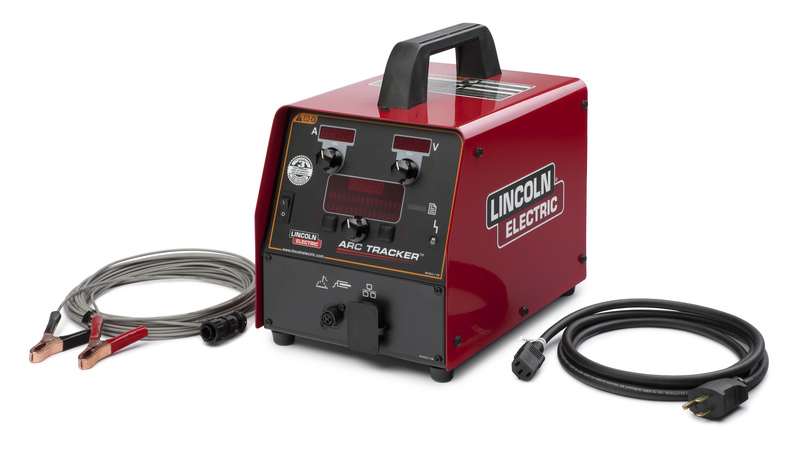 You can get small MIG, TIG and Stick welders for home and garage use, as well as more powerful machines for production and fabrication. Stick welding has the flexibility to be used inside, outside, on a production line, a ship, a bridge, an oil refinery, or large pipelines. 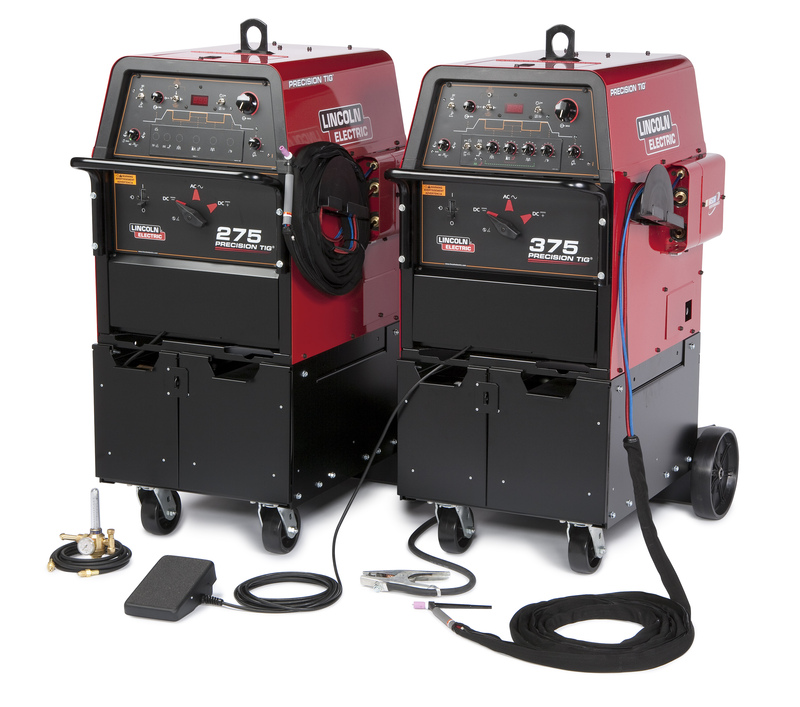 WestAir offers a wide variety of stick welders for a wide variety of uses. 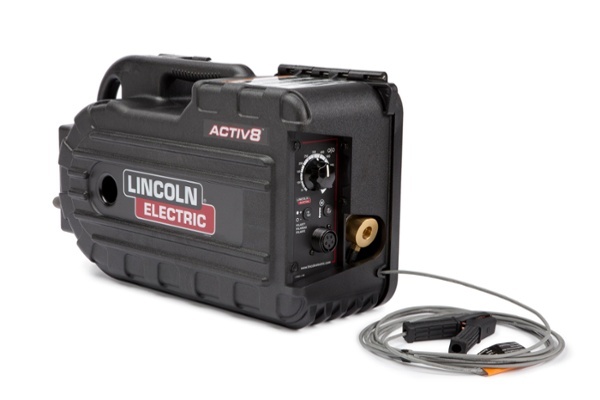 Multi-process welders perform stick, TIG, MIG, flux-cored, submerged arc and arc gouging welding processes. 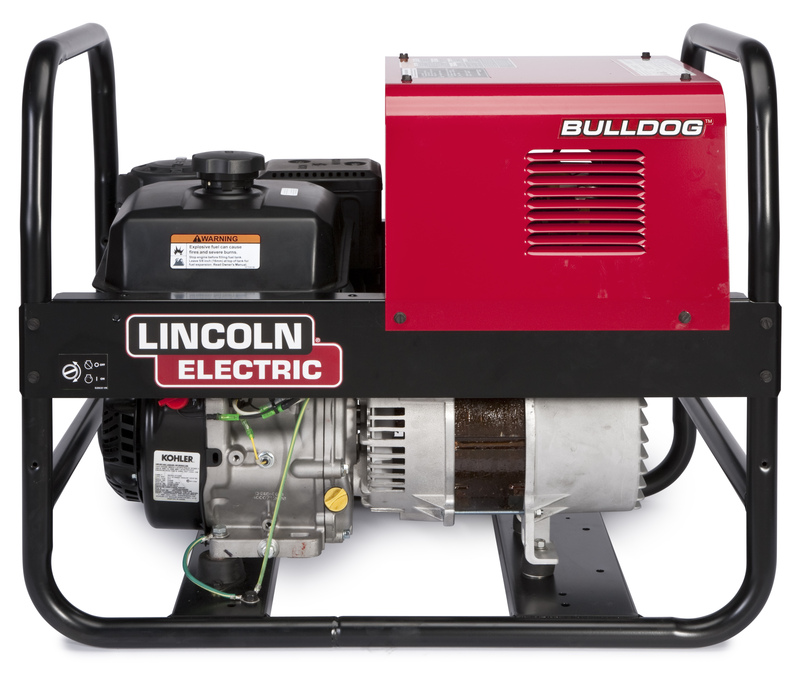 WestAir carries a complete line of multi-purpose welders from major manufacturers like Lincoln Electric and Miller Electric. You can count on WestAir welding experts to help you select the best small-sized MIG welder for home, garage and farm applications in addition to large MIG machines used for fabrication. 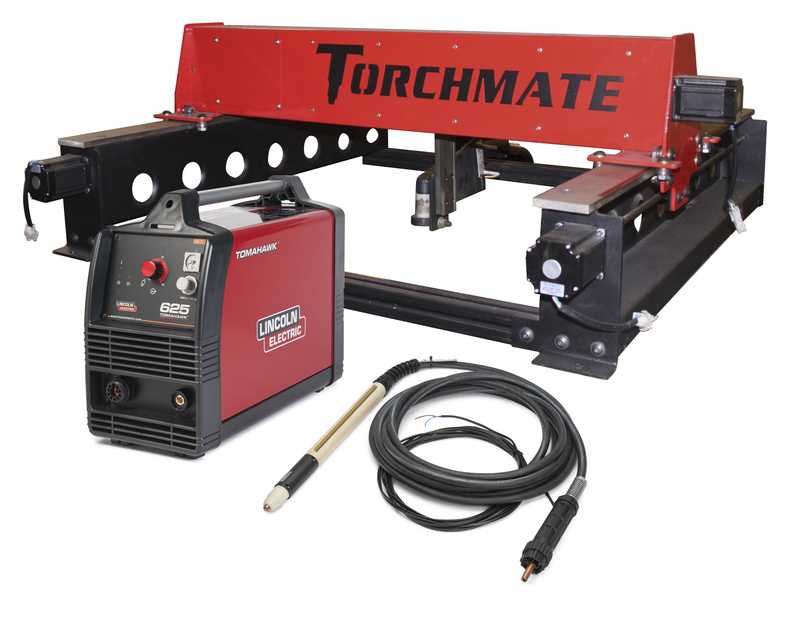 The table below describes key characteristics of the various TIG, MIG, Stick and Multi-purpose welders you can get from WestAir.